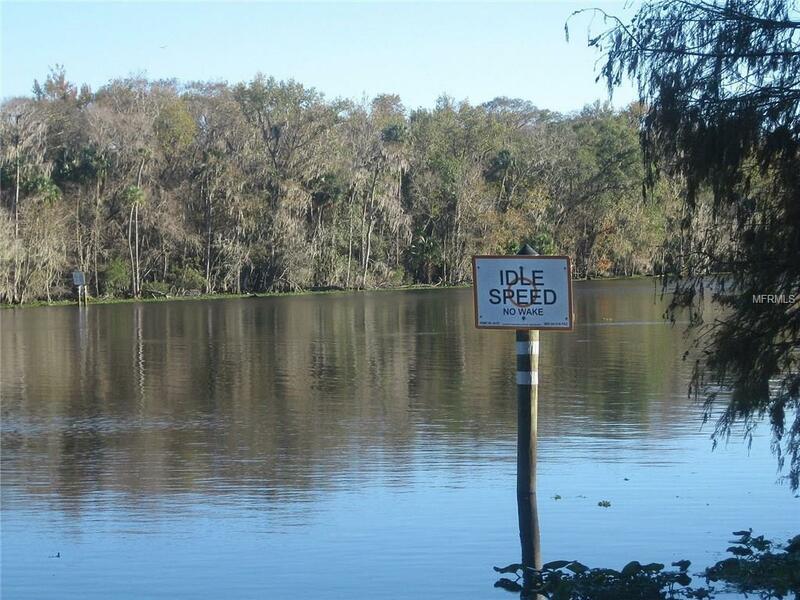 10 acres on the St. Johns River. 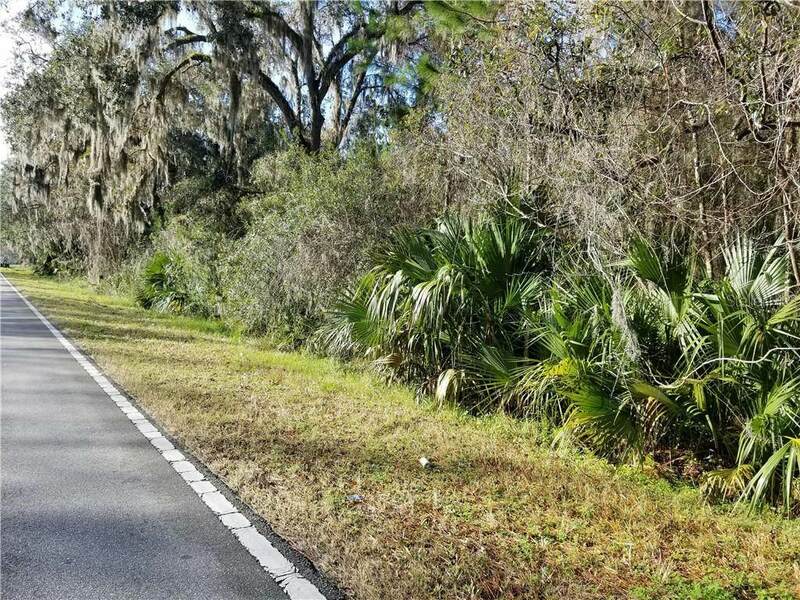 This 10 acre parcel (2, 5 acres) with easy access on County Road 309 has endless opportunities for your dreams on the St. Johns River. 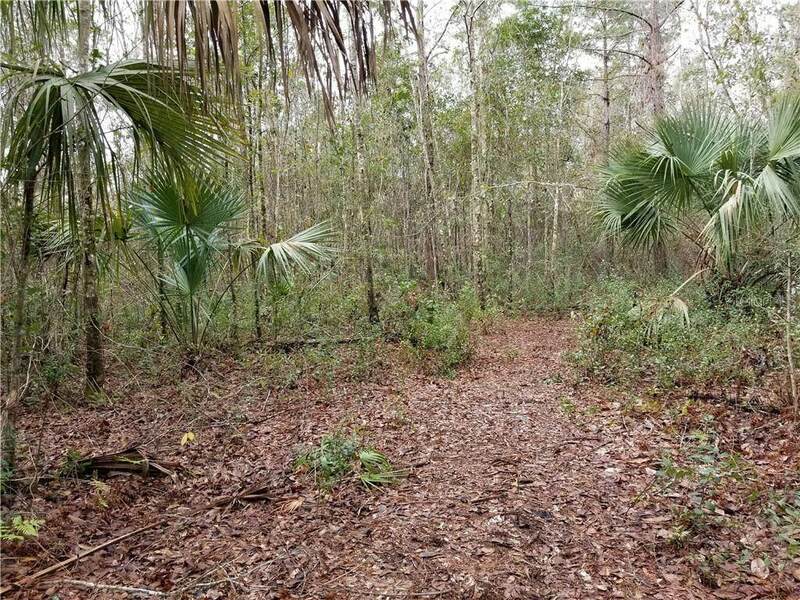 This 10 acres can be combined with neighboring 5 acre parcel to total approximately 15 acres! 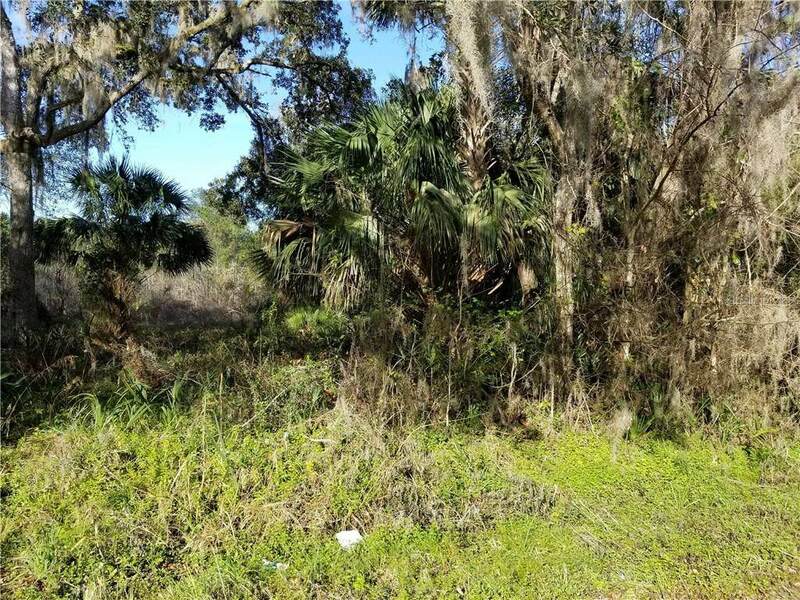 Buy as 5, 10, or 15 acres.